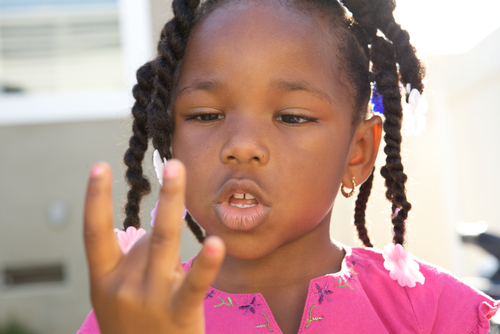 Is it OK for children to count on their fingers? Generations of pupils have been discouraged by their teachers from using their hands when learning maths. But a new research article shows using fingers may be a much more important part of maths learning than previously thought. 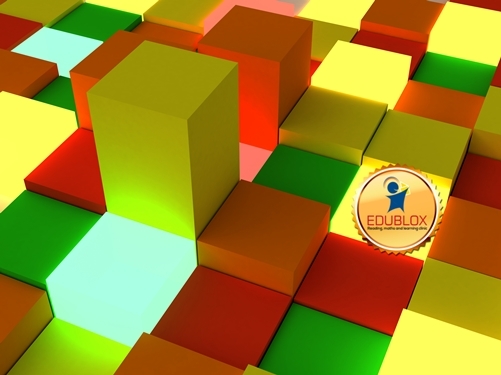 Children differ substantially in their mathematical abilities. In fact, some children cannot routinely add or subtract, even after extensive schooling. Yet the causes of these problems are not fully understood. 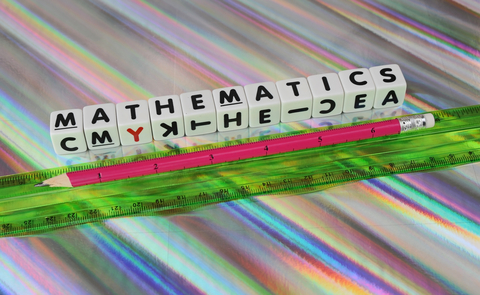 Now, two researchers have developed a theory of how developmental "maths disability" occurs. 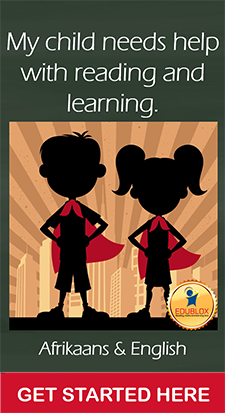 In today’s world, mathematical knowledge, reasoning, and skills are also no less important than the ability to read. Whether in science, business, or daily living, we cannot escape the use of numbers. Every job, from the rocket scientist to the sheep herder, requires the use of maths! 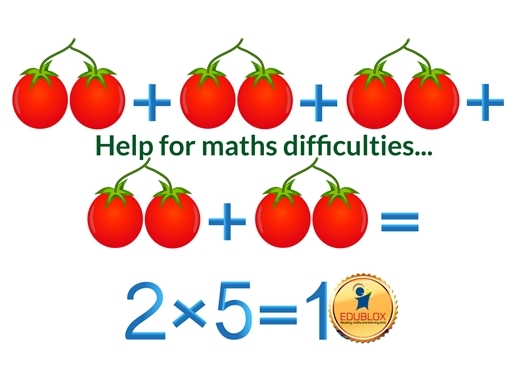 So how do we help a child with maths learning difficulties? 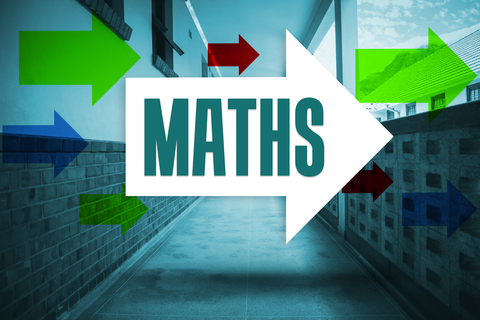 Would you like to see your kids do better in maths? Then send them outside to play – after studying of course. Why? A study shows that kids who take part in vigorous exercise improve their maths scores and their cognition. 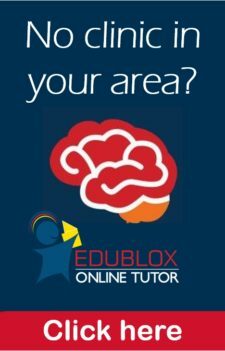 Research has shown that learners' learning and cognitive performance can be influenced by emotional reactions to learning, like enjoyment, anxiety, and boredom. Most studies on this topic have been done in labs. 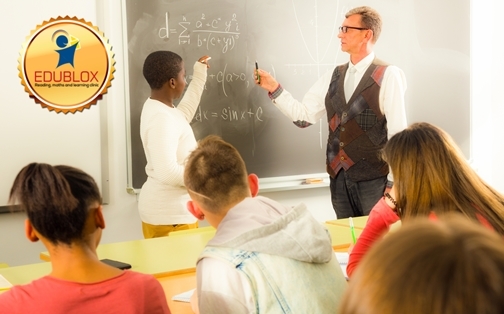 Now a new longitudinal study out of Germany investigates how learners' emotions in a school context relate to their achievement. 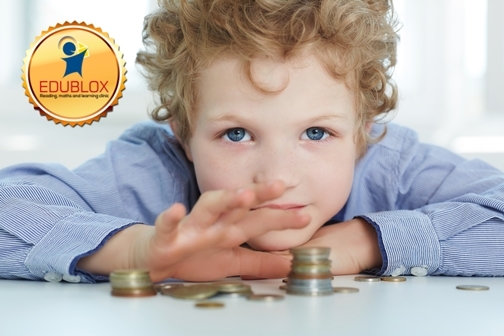 Early maths knowledge is as important as early literacy for children's subsequent achievement. Research has shown that early maths skills predict later school success better than early reading skills, and can even predict income in adulthood. Now a new longitudinal study has found that young children whose mothers supported them during play, specifically in their labelling of object quantities, had better maths achievement at ages 4½ and 5 years. Dyscalculia, which means inability to calculate, is the most widely used term for disabilities in arithmetic and mathematics. 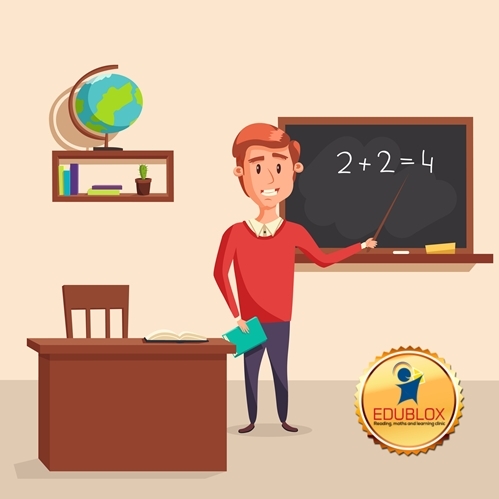 Sometimes the term acalculia is used to refer to complete inability to use mathematical symbols and the term dyscalculia is reserved for less severe problems in these areas. Making comparisons of likeness and difference is nearly impossible for the person with processing (also called perceptual) deficits, and for this reason processing deficits frequently impact not only performance in reading, but in maths as well. 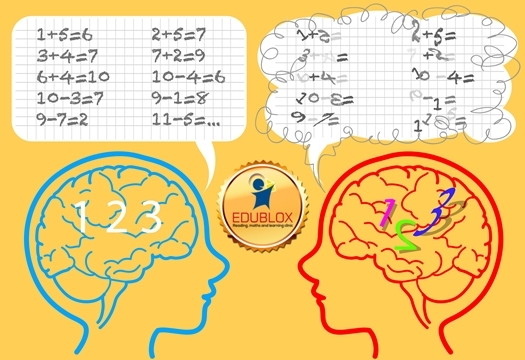 A new theory regarding how the brain first learns basic maths could alter approaches to identifying and teaching students with maths learning disabilities. Now researchers offer a better understanding of how, when and why people grasp every day maths skills.